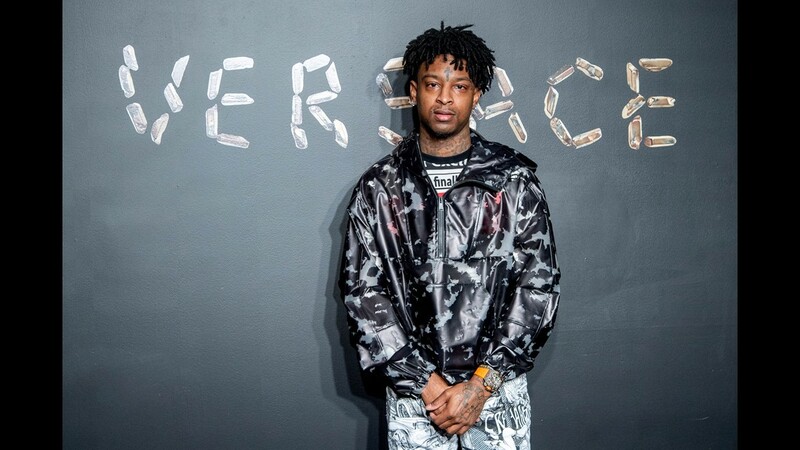 The Grammy-nominated rapper was granted an expedited hearing and has been released on bond, his lawyer stated. 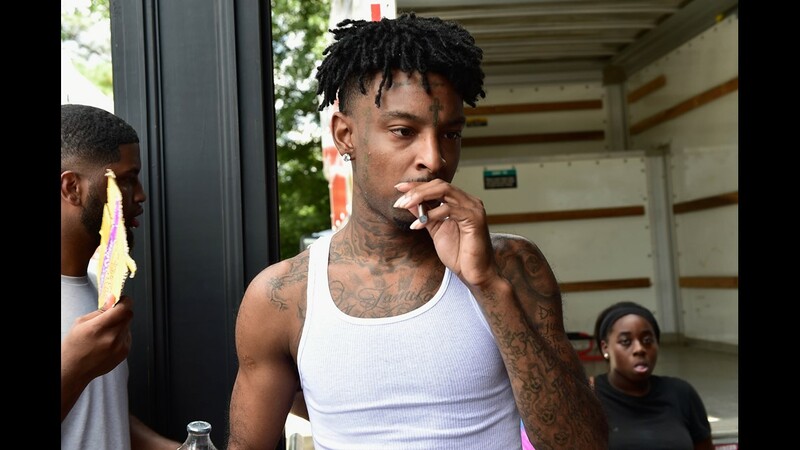 ATLANTA — 21 Savage, aka She’yaa Bin Abraham-Joseph, has been released on bond amid charges from Immigration Customs Enforcement (ICE) that he has been living in the United States illegally. 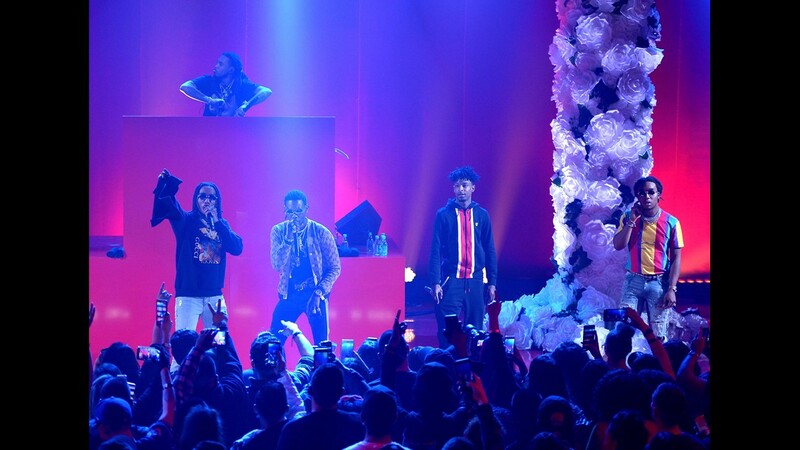 The Grammy-nominated rapper did not perform or attend the 61st Annual Grammy Awards on Sunday because he was behind bars at Irwin County Jail, sources close to the artist confirmed to 11Alive. 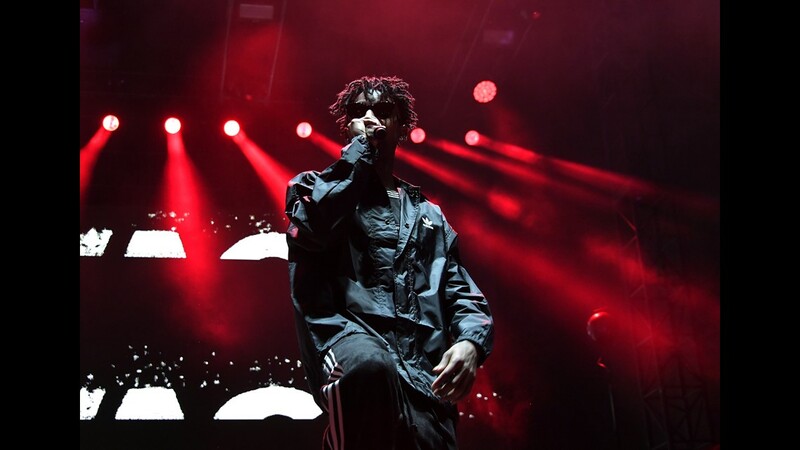 He was nominated for Record of the Year but lost to another Atlanta-based artist, Childish Gambino. 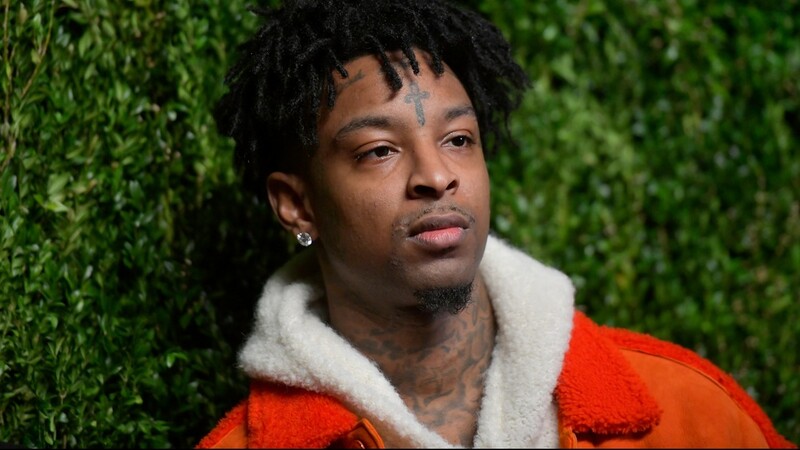 “For the past 9 long days, we, on behalf of She’yaa Bin Abraham-Joseph, known to the world as 21 Savage, has been speaking with ICE to both clarify his actual legal standing, his eligibility for bond, and to provide evidence of his extraordinary contributions to his community and society. 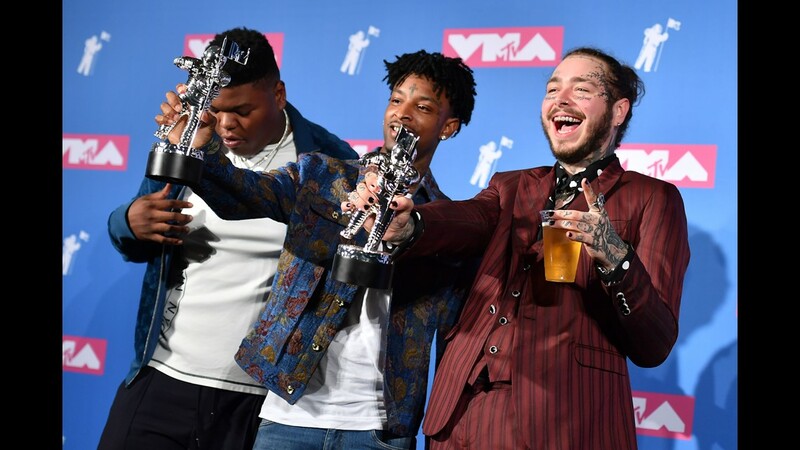 “In the last 24 hours, in the wake of the Grammy Awards at which he was scheduled to attend and perform, we received notice that She’yaa was granted an expedited hearing. 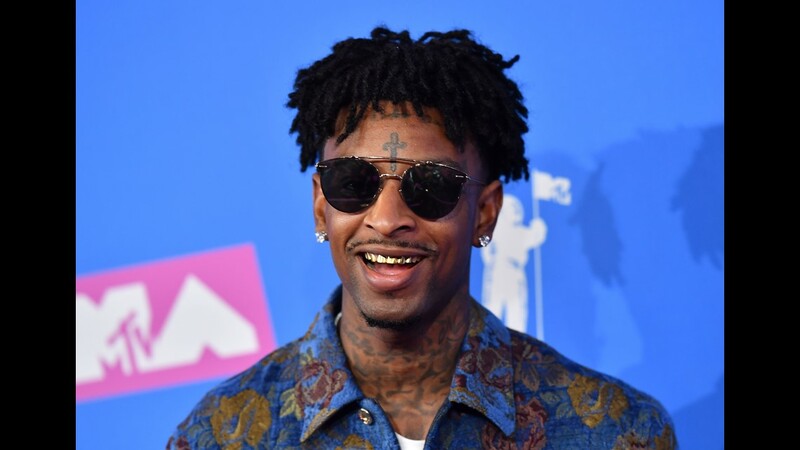 “Today, 21 Savage was granted release on bond. He won his freedom. 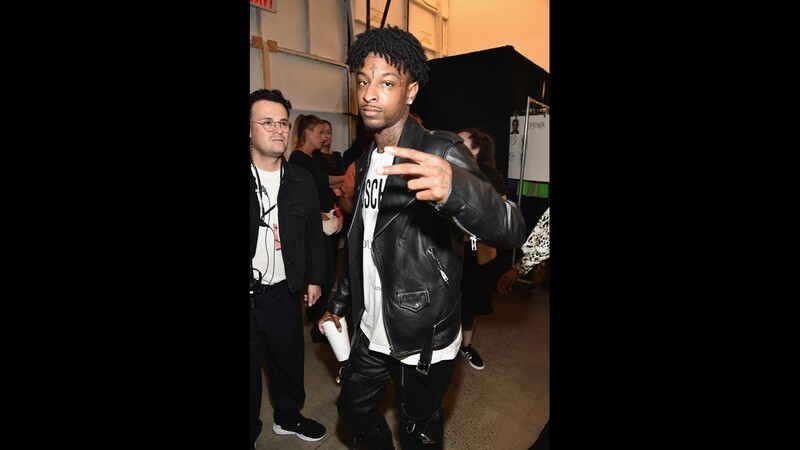 “21 Savage asked us to send a special message to his fans and supporters – he says that while he wasn’t present at the Grammy Awards, he was there in spirit and is grateful for the support from around the world and is more than ever, ready to be with his loved ones and continue to make music that brings people together. 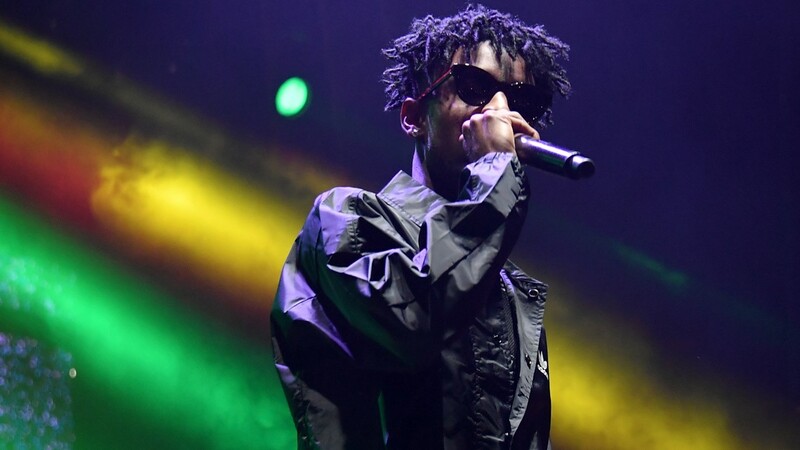 On Tuesday, outside Atlanta's Immigration Court, civil rights advocates and 21 Savage supporters came together to deliver boxes full of signatures demanding his release. 11Alive's Elwyn Lopez was there as the boxes were dropped off and allowed to sit in the rain outside the building's gates. 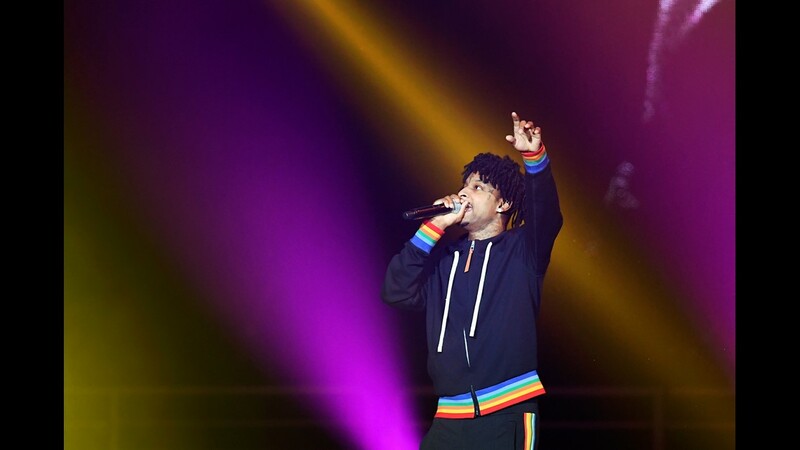 U.S. Rep. Hank Johnson is among those who have petitioned for the rapper's release, talking about his good deeds across metro Atlanta, where he was raised. The artist allegedly entered the U.S. legally in July 2005 at age 7 on an H-4 visa but failed to leave under the terms of his "nonimmigrant visa" when it expired in 2006, according to ICE. They said he is a British citizen.